ONLY 4 tires per household. LIMIT: 2 pickup trucks per household. Below is the Town of Fayette Town Wide Water Project presentation as presented by Jason T. McCormick, PE and Jeffrey Trout. There is currently a vacancy for an alternate Planning Board member. 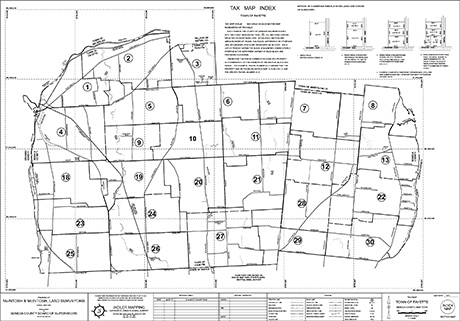 The duties are to review and provide comment, recommendations on site plans, special use permits, and sub-divisions. The Planning Board meets the fourth Monday of the month at 7 p.m. at the Town Hall. To apply, applicant must be a Town of Fayette resident, submit a cover letter and resume to: Attn: Keith Tidball, TOF Planning Board, 1439 Yellow Tavern Rd, Waterloo, NY 13165. Deadline is April 17, 2019. Public Hearings are to be conducted by the Town of Fayette Planning Board. Any and all interested parties are welcome and encouraged to attend. Any question, comments, concerns will be heard at this time; if not able to attend please contact Chairman Tidball or the secretary. By order of the Town of Fayette Planning Board – Katherine “Katie” Nelson Town of Fayette Planning Board Secretary. The Town of Fayette is in the center of the Central Finger Lakes. It stretches between Seneca and Cayuga Lakes, and is bordered at the north by the Seneca-Cayuga Canal.The Town of Fayette is on the western border of the county and is southeast of Geneva, New York. 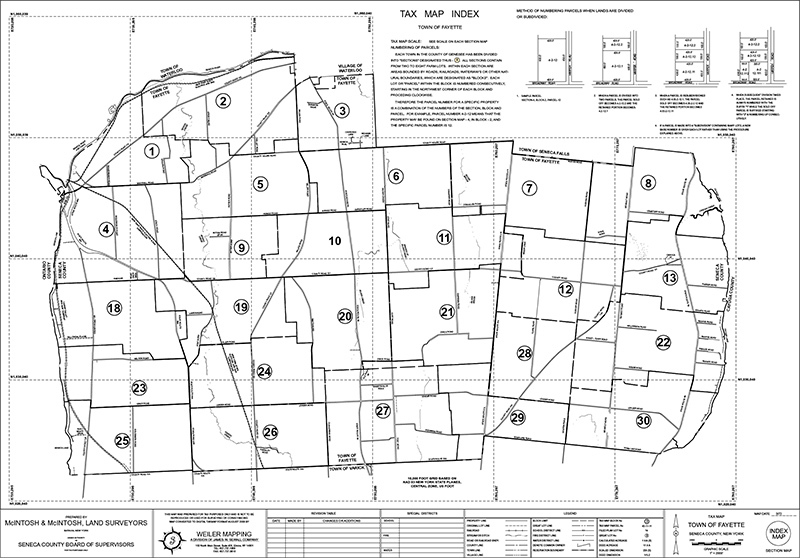 Seneca was part of the Central New York Military Tract and was first settled around 1790. The town was established from part of the Town of Romulus in 1800 as the “Town of Washington” but adopted the current name in 1803.